Ise is being given away as a reward ship for an event on wows blitz. It’s a T7 BB with a 14 plane DB group. A video is available on the wows blitz Facebook page. And meh. The hybrids we're bound to come out eventually. Oyodo will probably hit the game sooner or later too. I realize that is how it is pronounced but I was just having a little pun. I don't see aircraft refitted Ise-class arriving. The upcoming system is very manual oriented requiring dedication, you aren't doing that with controlling your main battery and safely sailing the ship. The Japanese lavished attention on their CAs which are overflowing with guns and torpedoes, but their CLs, well, they were poorly armed. The only "Ace" IJN CLs had that no other CLs did, were torpedoes. Oyodo doesn't even have that. Can we get it here or is it only for blitz? If it ever comes to PC the CV-hybrid will be an insta-buy for me (Tone also). I like the RTS god view for management of the dive bombers, reminds me of how CVs are implemented in WOWS. Oh, w8.. Pity CV rework will make hybrid battlecarriers impossible to implement in WOWS PC. But if people don't want Ise and other nations hybrids, well, who am I to argue? the hybrids use the same mechanic of old Wows CV(from what i can see here on the videos) but somehow after 3 years we didn't get a single one,meanwhile wows blitz is not even one year old and they get one. Although I have nothing higher than T6 on blitz so I can't speak for the higher tiers, CVs don't seem to be anywhere near as problematic on blitz than on the pc game. The T4&5 CVs don't even have fighters. DBs are pretty much just point and click. TBs use manual drop, but their alpha strikes are significantly less damaging. Langely doesn't have TBs and Bouge's TB squads are only 4 planes. The IJN squads at this level only have three planes. Cross-dropping is also more difficult. Flooding doesn't happen near as much either. I only played a few battles in Independence and fighters, from what I can tell, are basically just and area defense (and spot) feature. Kind of like catapult fighters that you can send to a location. No strafing. They really should've tried something similar with this game. Especially if they toned down the number of squadrons available both for easier micro-management and less spotting. Hybrids look like they'll work just fine in WoWs Blitz. Probably could've worked here with a similar CV game design. Only way Ise-class comes in to WoWS is as their Non-"CV" refit versions, basically makes them very similar to Fuso-class. No reason why the CV rework makes the hybrids impossible. 1st person control of planes, zero direct control of ship. Kinda difficult. Someone did not watch the video. Have you seen the CV Rework videos? It's very manual driven, far more than CV-RTS of the current game. It demands more attention in the upcoming system. If Ise-class with planes was in the game now, it would work, because the player could just settle for auto-drops and then switch back to sailing and using guns. Not with the new system. OK so difficult. I will give you that, big difference from impossible. I do not see a problem. In blitz you jump from surface action to the RTS, in WOWS after the rework you would jump from surface action too the FPS air group. No big deal they have all ready proven the concept. Even if they threw out the old RTS methods, I figure they could could still make it so that you command it like you would manual AA/Secondaries. Launch it, ctrl + left click on target, watch it auto drop, repeat. So, like the Graf Zeppelin? Sounds good. in WOWS after the rework you would jump from surface action too the FPS air group. Absent, presumably while exposed to torpedo spreads, gunnery, ramming, fires and floods. Sounds fine, I mean, if that is what you want. Not for me to object. Well it's a Hybrid lol. Going to have to make choices just like Blitz. Seems doable but yeah would be a little frantic. Probably not harder than playing a CV now with more than 3 squadrons. other than it will make the ships too complex for most players to play usefully. Nothing in WGs actions has ever indicated that's a direction they are going. Man what is with all the negative waves! 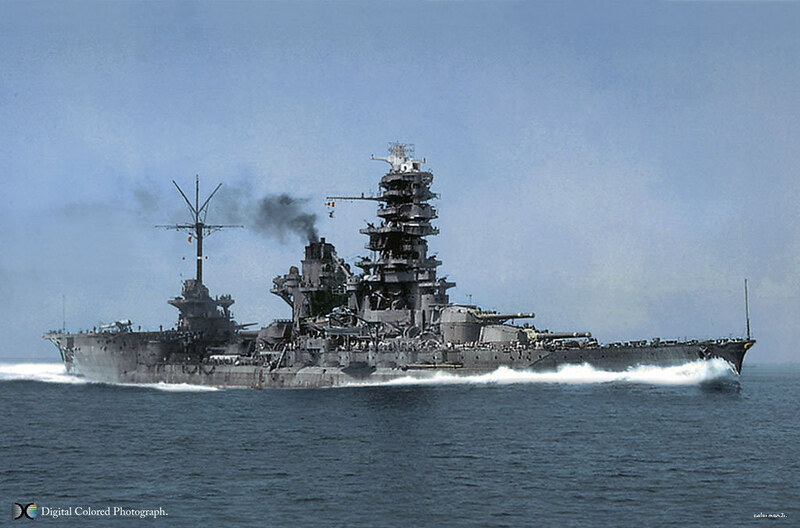 We already have Fuso as a six turret BB for the IJN. 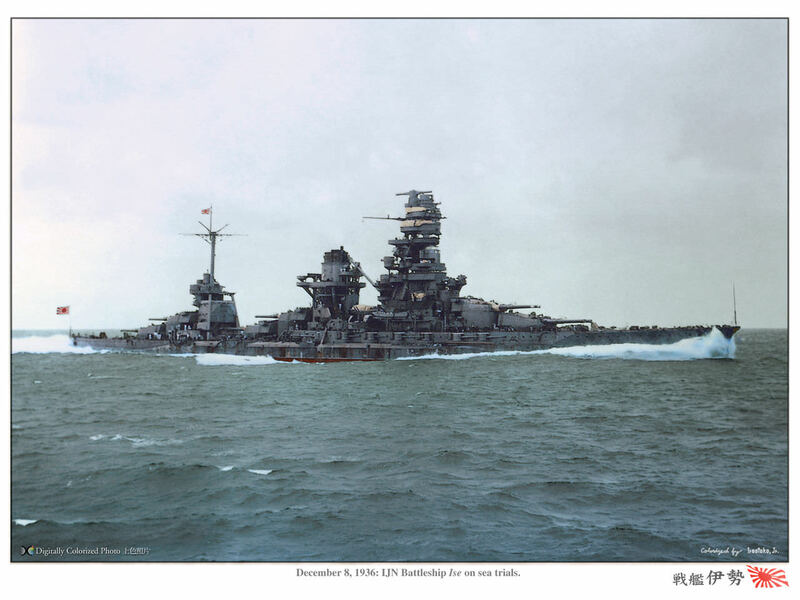 Ise /Hyuga BBCV would make Wargaming a ton more money than another 'clone' ship. The key here is.... MONEY.